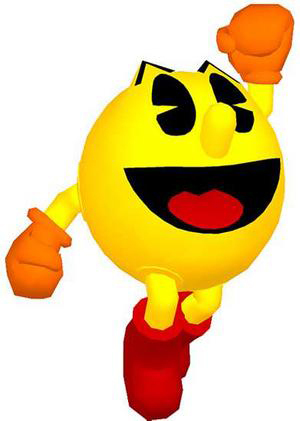 A landmark in video game history, the original Pac-Man arcade game developed by Namco was originally released in Japan on May 22, 1980. 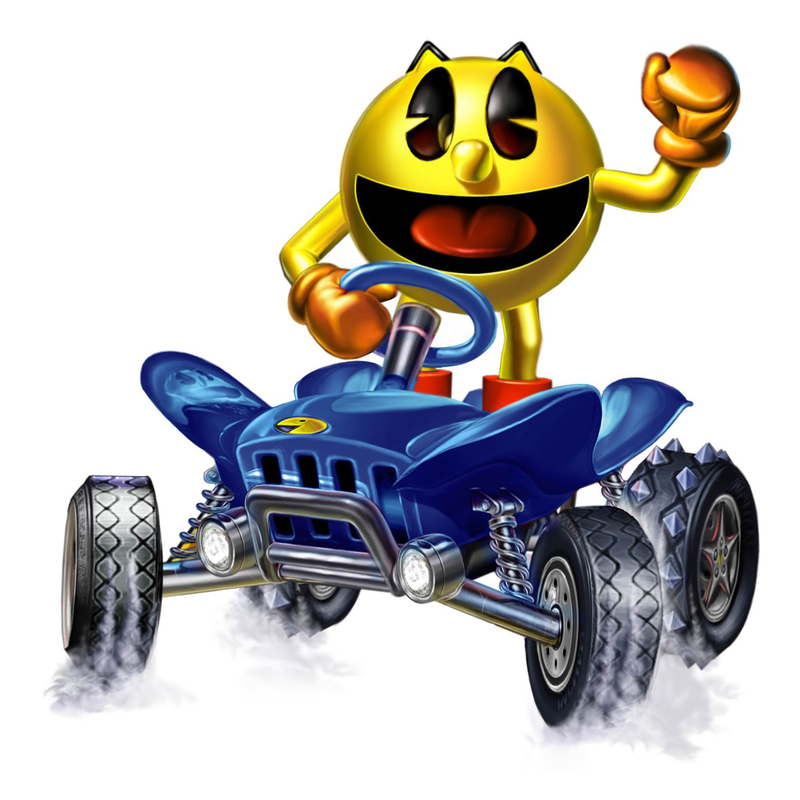 The game later released in North America in October of 1980. 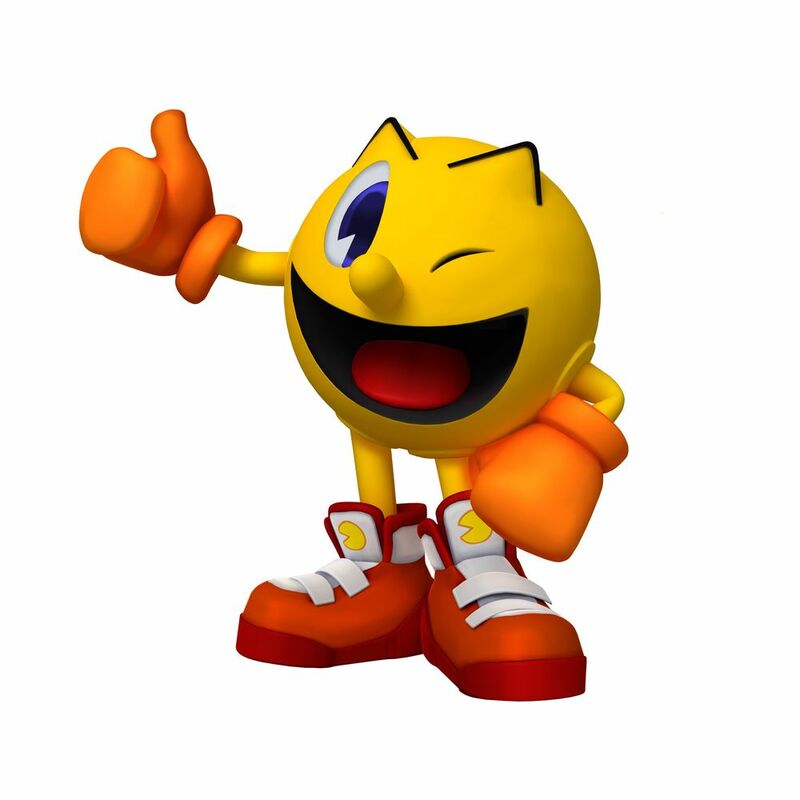 There have been countless versions and spin-offs of Pac-Man over the last three decades, and he's still one of the most recognizable video game characters of all time. 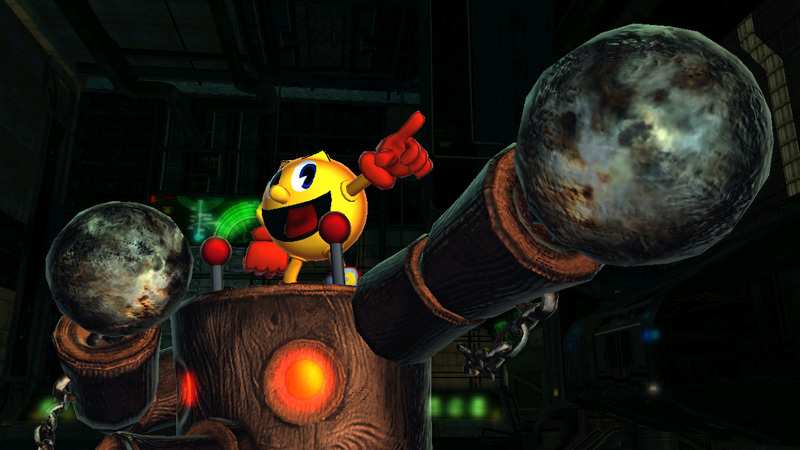 Pac-Man made his fighting game debut in Street Fighter X Tekken and fights by controlling a "mech" Mokujin. 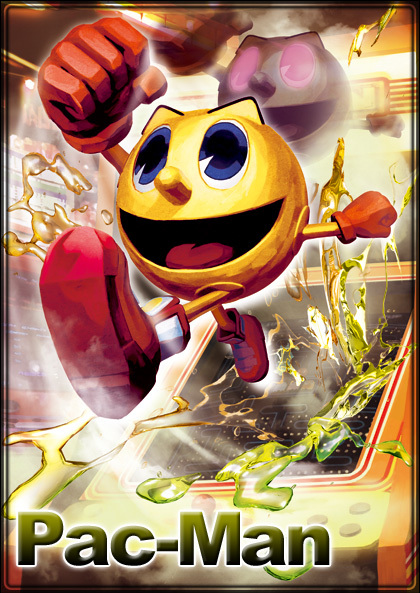 It's weird to have Pac-Man in a fighting game... but somehow, he seems to make sense as a character in the SF X Tekken roster, considering how zany that game is. 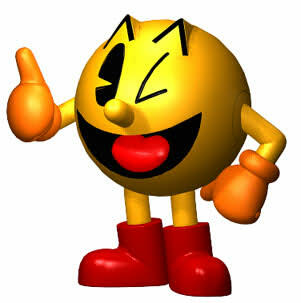 Even so, I still can't believe I actually had to create a TFG profile for Pac-Man. 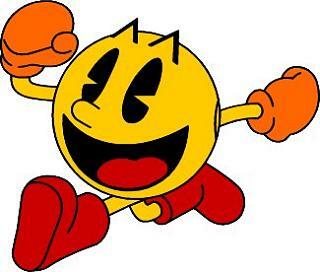 (But it was fun.) 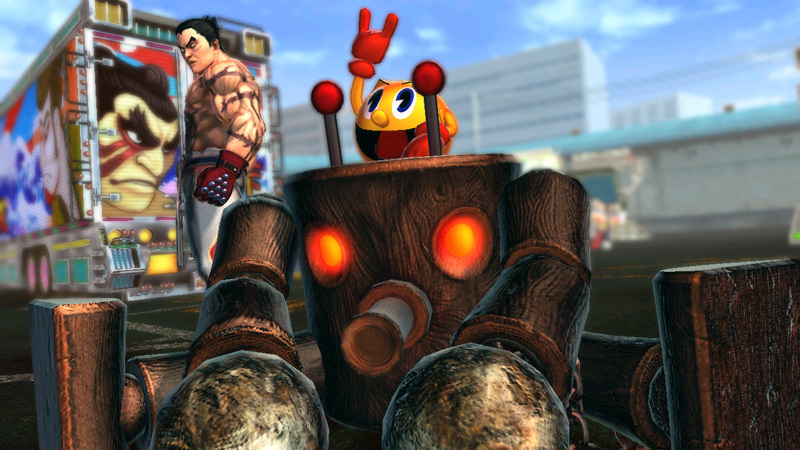 Pac-Man's fighting style while riding his Mokujin-mech is a pretty clever idea and easily appreciated by any level of TEKKEN player... but Pac-Man's SFXT overall moveset isn't very interesting or innovative. 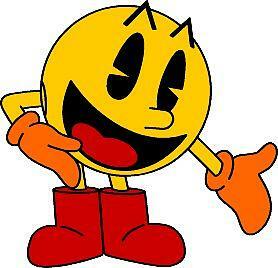 He's a pretty generic character in that sense. 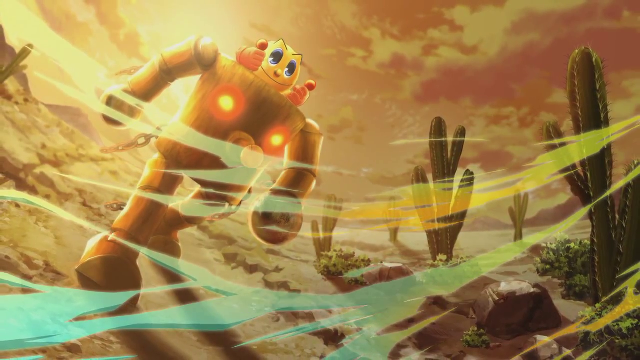 His Super Art is pretty awkward too... Laser beam to the groin ftw? 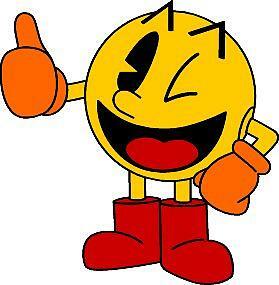 :/ Ok Capcom. 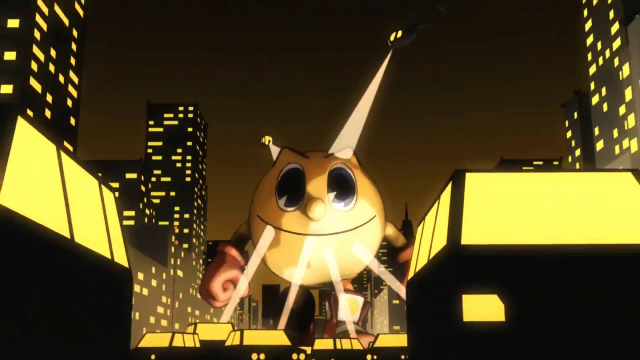 Pac-Man's Cross Art where he does a giant-sized Pac-Man headbutt is pretty epic though. 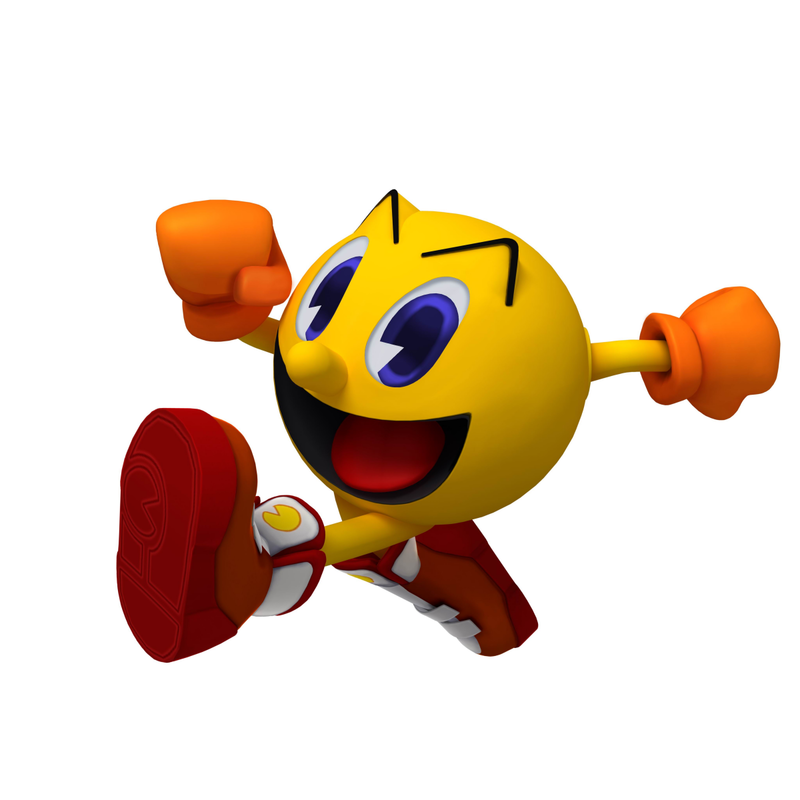 Pac-Man should have a solid headbutt attack. 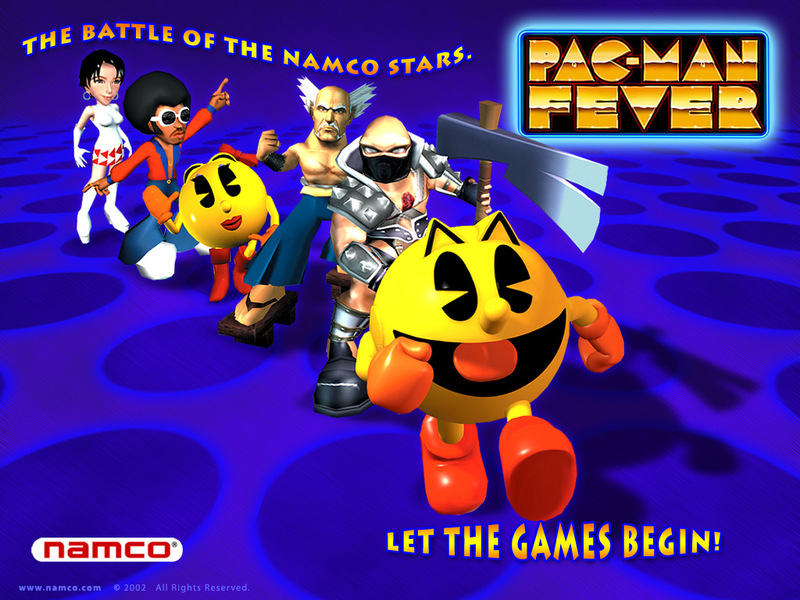 Fun Fact: Pac-Man's first crossover with the fighting game universe was actually in the PS2 party game Pac-Man Fever (released for the GameCube & PS2 in 2002) which featured playable TEKKEN and SoulCalibur characters. 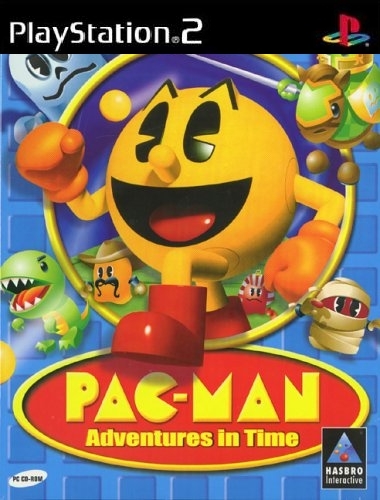 I actually played it back in the day with some friends and it wasn't half bad after a few alcoholic beverages. 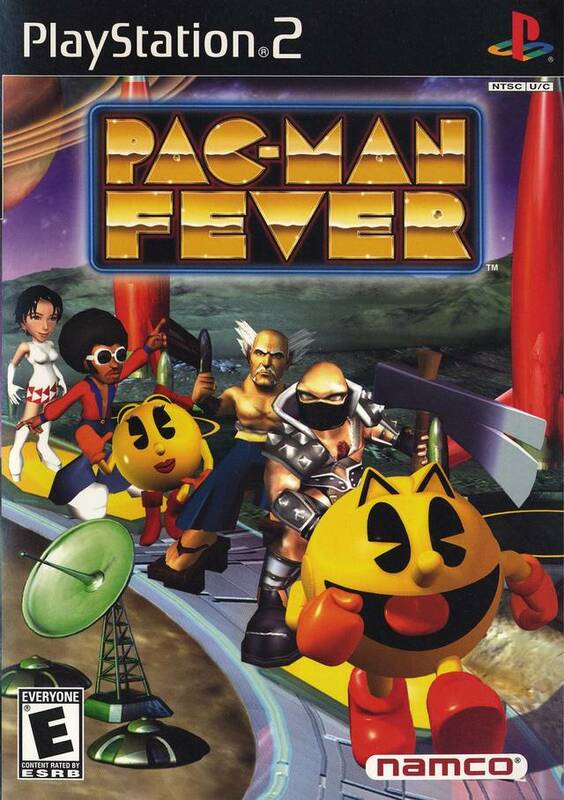 Heihachi was top tier btw. lol. 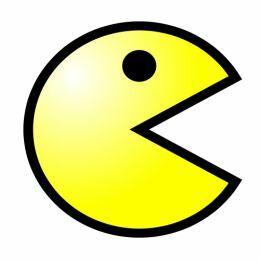 Enjoy a free game of Google Pac-Man, on me!